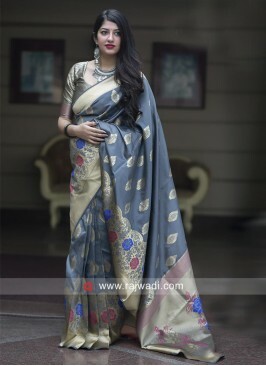 A Dark Grey printed Saree made of Georgette fabric and has contrast printed border to complete the look. Available with Art Silk blouse piece. 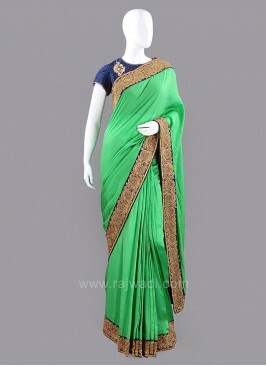 Art Silk Half n Half Chec..
Shimmer Silk Zari Weaved .. Pure Silk Saree with Blou..
Orange and Pink Half n Ha.. Cream Resham Work Art Sil..
Chiffon Silk Foil Print S..